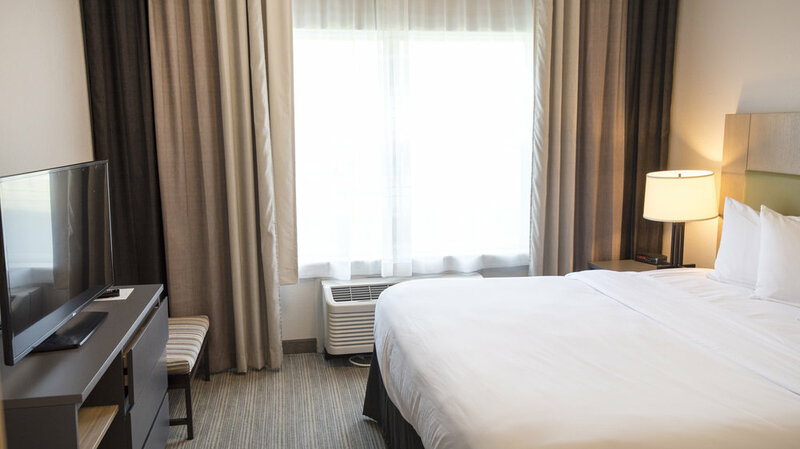 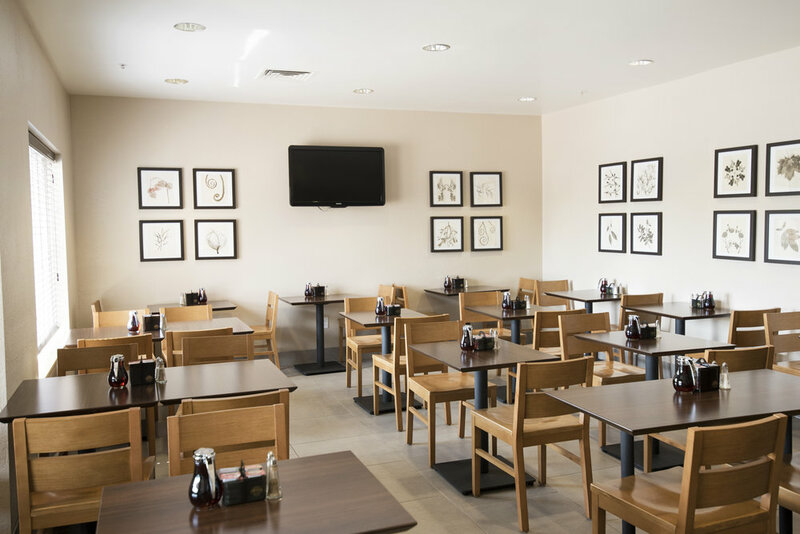 In August of 2018, the Country Inn & Suites by Radisson in Brooklyn Center reopened its doors with a new, modern look. 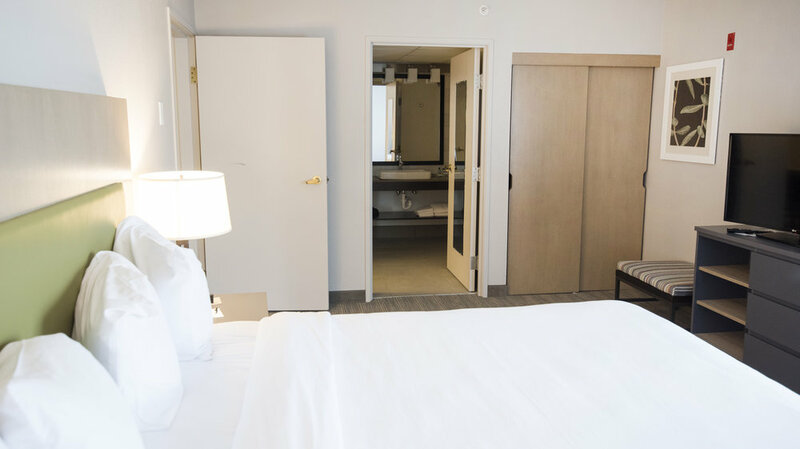 Nearly the entire interior of the hotel was updated for new finishes, millwork, furniture, and lighting that modernized the hotel to the brand’s current image, including the public areas as well as guest rooms. 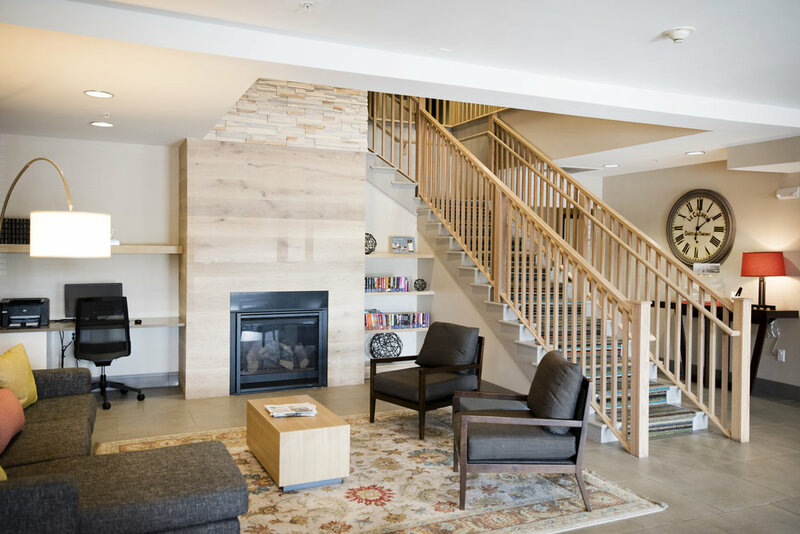 Wilkus Architects partnered with Country Inn & Suites By Radisson and Dering Pierson Group on this renovation. 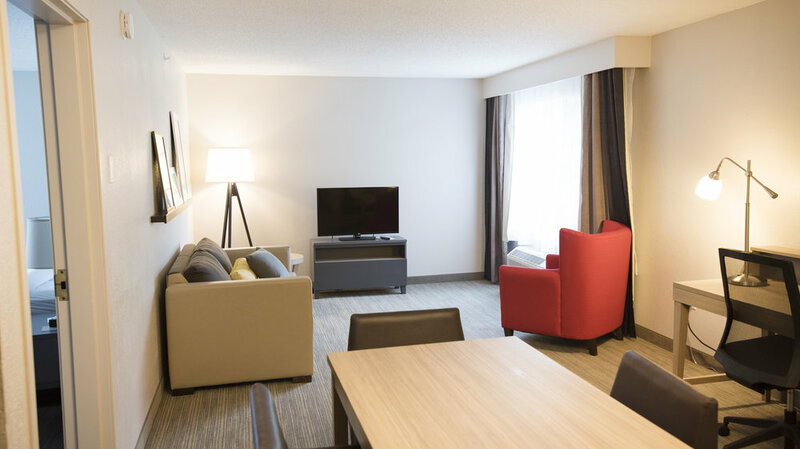 Wilkus provided an architectural site survey, permit and construction drawings, and construction administration services as part of Radisson Hotel Group’s nationwide remodel program.